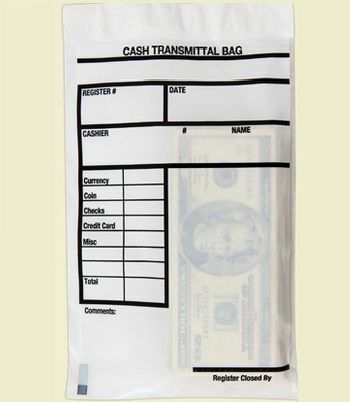 The cost-effective option to other courier bags is here! 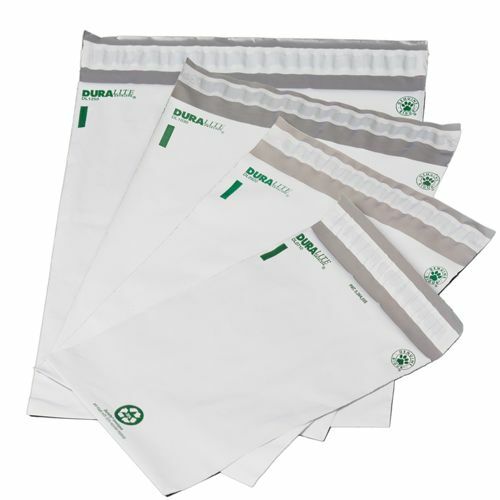 A lot of thought has gone into perfecting the design of the Dura Lite Poly Mailers. The result – a bag that will pass the test of time. 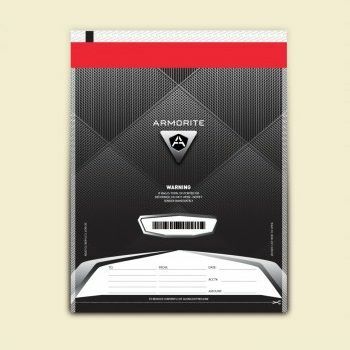 If you want to elevate your brand’s status, opt for our custom poly mailers. Made from water and tear resistant and recyclable material, our courier bags have all characteristics of a superior quality bag. 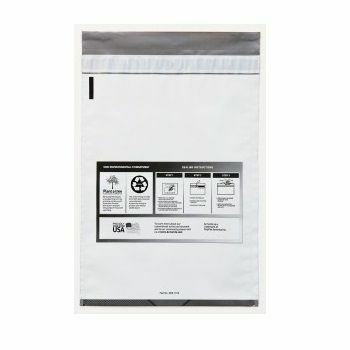 You can add your company’s label to the poly mailer bag to increase your visibility. 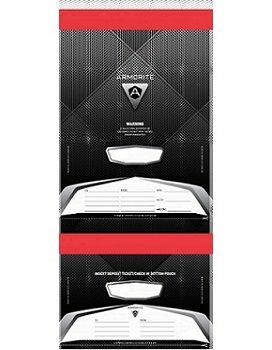 Do not worry about the cost of shipping because our bags are lightweight, thus reducing the delivery cost significantly. 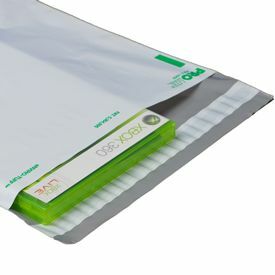 Our custom poly envelopes’ opaque color ensures your client’s purchases are not in full view.